PLEASE NOTE: The coaching call is no longer available due to time constraints on my schedule. Sorry I cannot edit that into the video. 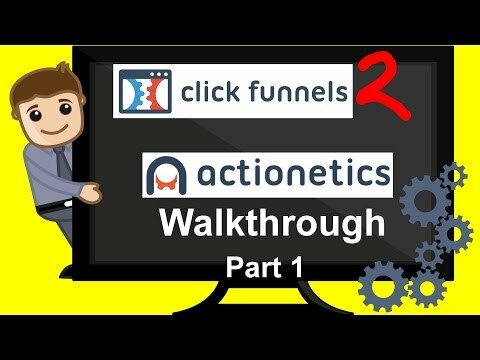 Today we’re showing you what exactly Clickfunnels is, how it works, why it’s so important to a business and why people succeed with it! 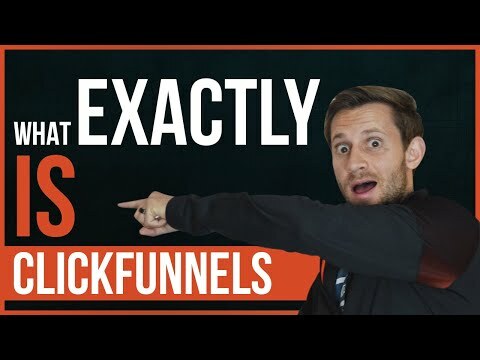 Funny thing is while researching on the topic, one of the biggest hits were ‘what is a clickfunnel’ – there’s no such thing as ‘a clickfunnel’, but Clickfunnels is a software that helps us BUILD a funnel. 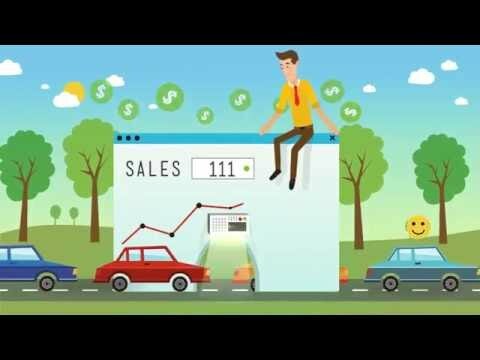 In the video we take you through the different steps to help build a relationship with your customer and how to maximize upsell and downsell pages. Now, if you liked what I showed in the video, click the link above to sign up for a free-trial for Clickfunnels and ALSO get a FREE course (that I worked on for hours, and hours, and hours) on how to succeed even more and help push your business to become the best that it can be.